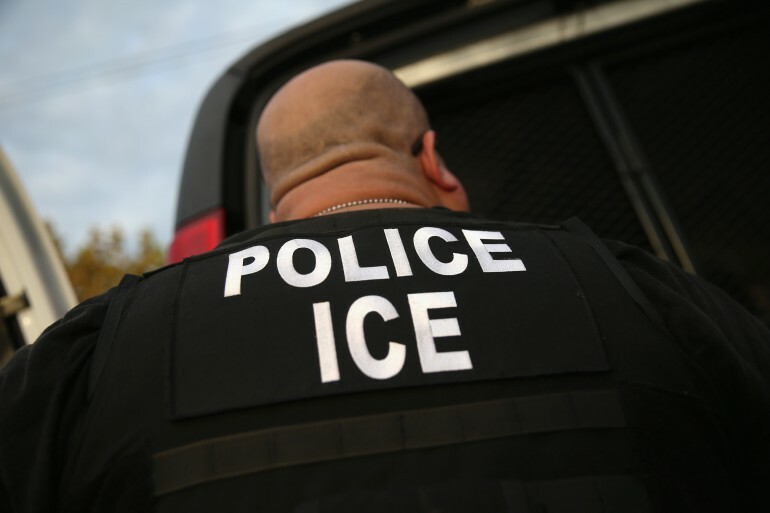 A New Jersey man who worked as an agent for Immigration and Customs Enforcement has been charged with seven counts of bribery. An indictment announced by a grand jury in New Jersey on Monday, details accusations against Arnaldo Echevarria, 37, saying that he took advantage of immigrants in the country illegally by getting them to pay him with sexual favors and $78,000. In exchanged, Echevarria reportedly provided the immigrants with work authorizations, including some approvals for Temporary Protected Status (TPS). Echevarria’s fall from grace began in April of 2015, when he was charged with harboring an immigrant in the country illegally, his girlfriend. According to the Department of Justice, he employed his girlfriend at a salon that he owned, helped her get a Pennsylvania ID using the identity of a person from Puerto Rico and put her utility bills under his name to help her avoid detection. Echevarria is also charged with lying to ICE officials who questioned him about the setup. An attorney for Echevarria has denied all charges against his client and vowed to fight the case. If convicted on all counts, the former ICE agent could face up to 115 years in prison and millions of dollars in fines.